DevOps isn’t just a buzz word, it’s a way of life for many in the IT world. For those who have already implemented the culture shift and introduced new practices into their database development processes, they’re reaping the benefits, and seeing their teams deliver value faster, allowing them to stay ahead of the competition. Compliance isn’t just a hot topic either. Data protection regulations are here and have been the catalyst many needed to get their databases into shape. No matter where you are in the world, there’s a privacy regulation you’ll need to abide by, so ensuring your data compliance strategy is watertight is a must in today’s climate. Combine DevOps with compliance, and focus on the data, and you get Compliant Database DevOps. This is the theme for all of Redgate’s SQL in the City Summits taking place in New York, London, and Chicago this October. The expertise among the speaker line-up echoes the session focus. Headline industry speakers and Redgate evangelists Steve Jones and Grant Fritchey bring their Microsoft MVP award-winning expertise of Microsoft’s Data Platform, and specifically SQL Server databases. Redgate’s newest recruit to join the speaker line-up at all three Summits is Kendra Little. Kendra is a Microsoft Certified Master in SQL Server and fellow Microsoft Data Platform MVP. She brings 17 years’ experience of working with SQL Server databases as a Senior DBA, trainer and consultant, and will open all of the Summits, presenting the keynote: The Three Keys To Unlocking DevOps – People, Process and Products. Kendra will also be leading a workshop on Getting Your Organization Ready To Adopt DevOps, a topic which many customers find a challenge. This workshop is for managers who want to learn more about how they can get buy-in from top-level management (as well as their teams). If you’re struggling to get approval to roll out DevOps across your IT team, this is the workshop for you. You’ll discover what you need to do to implement the culture shift in your organisation and get the go-ahead to enable database DevOps. 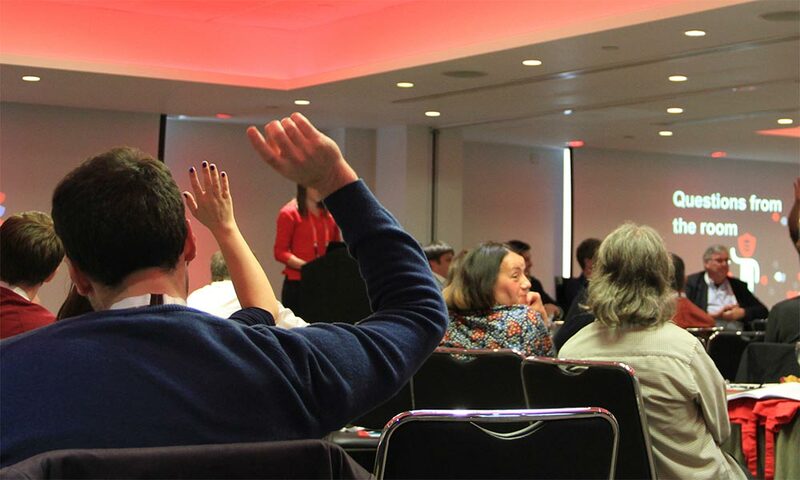 As an alternative to this workshop, delegates at all Summits also have the option to discover more during the Technical Approach To Implementing Compliant Database DevOps workshop, led by one of Redgate’s Pre-Sales engineers. This will cover the end-to-end process of how best to implement compliant database DevOps using Redgate’s solutions in your enviornment. Depending on the Summit you choose to attend, you’ll also have the opportunity to meet a different set of industry experts. In London, presenting the closing keynote, Addressing Data Privacy and GDPR on Microsoft Data Platform Technologies, is Microsoft Senior Program Manager, Ronit Reger. Given the demanding requirements in handling personal data today, Ronit will present best practices for addressing data privacy concerns and enhancing your overall data protection and security strategy, whether you’re on-premises or in Azure. Partner Simon Sabin, Microsoft Regional Director, Microsoft Data Platform MVP and Director Engineering at Sabin.io, will also be presenting a session on The DevOps Culture Shift – Getting Team Collaboration. And joining the panel in London to discuss his experiences of DevOps adoption is Data Platform MVP and founder of DLM Consultants, Alex Yates. 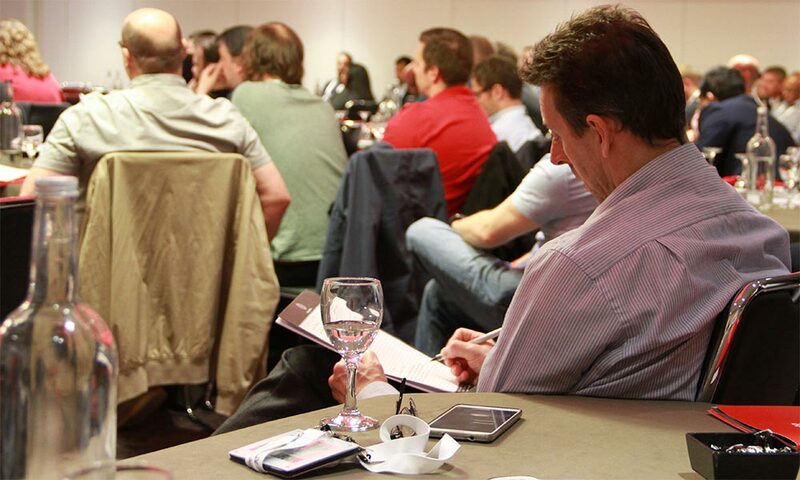 We’re also excited to welcome some of Redgate’s customers on the panel, and will announce them to attendees next month. At our Summits in New York and Chicago, Bob Ward, Microsoft’s Data Group Principal Architect, will present on SQL Server 2017 and Beyond. This closing keynote will cover the latest features in SQL Server 2017, showing why it’s the data platform of choice for enterprise workloads, and how it enables DevOps and compliance. Microsoft ALM DevOps MVPs joining us in Chicago are Esteban Garcia, founder of Nebbia Technology, and Brian Randell, a partner at MCW Technologies LLC. Sharing their experience of working with clients across a range of industries, they’ll provide firsthand experience of how DevOps can enable your business deliver value at speed. Bob Walker, Solution Architect at Octopus Deploy will also bring his experience of supporting customers during his session on How Database DevOps Will Help You To Stay Ahead Of The Competition, while Jim Szubryt, Senior Tech Arch Manager at Accenture, and ALM DevOps Microsoft Ranger, will be among the panel speakers. And delivering a session focused on SQL Server monitoring, Bob Pusateri, Microsoft Cetified Master, will share his experience of how to ensure your Ops team isn’t left exposed to the risks of unnecessary downtime or even compliance breaches, with his session, Maximize Availability and More with SQL Server Estate Monitoring. Joining the panel for the New York Summit is Microsoft Data Platform MVP Derik Hammer, who will draw on his experiences of DevOps adoption from the retail and business services industries. All Summit speakers will be on hand throughout the day to listen to your challenges, share their experiences and provide one-to-one advice. Multiple scheduled breaktimes will enable networking between attendees, speakers and Redgaters. 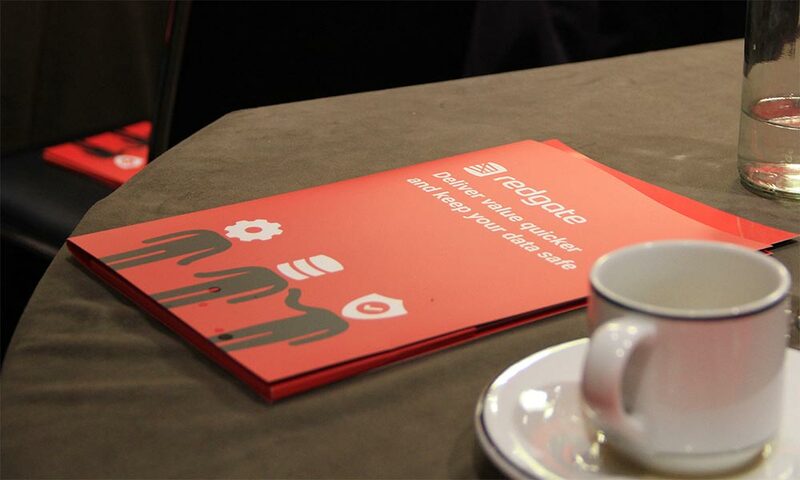 This is your chance to get the advice you need to solve your work challenges by tapping into the knowledge held by the experts involved in Redgate’s SQL in the City Summits. 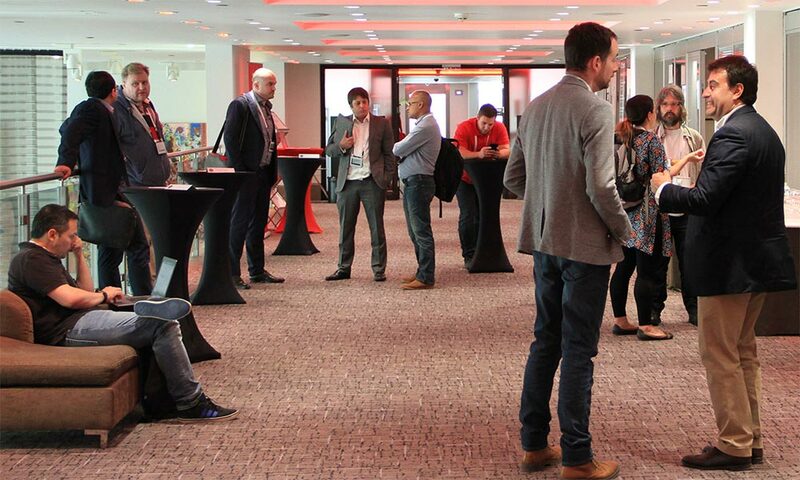 Redgate hosted the SQL Privacy Summit earlier in May 2018, which was greatly appreciated with 87% of attendees rating sessions and workshops as “Great”. Attendees found they were able to network with like-minded professionals to share ideas, and were inspired by experts who uncovered the benefits of having a data privacy strategy in place. Make a plan to register for one of Redgate’s SQL in the City Summit’s this October, whether you choose to come to the bright lights of New York City, or want to be among the high rises in Canary Wharf, London, or overlooking the Millennium Park in Chicago. Now’s your time to make the step towards gaining the know-how you need to help you fully adopt DevOps in your organization. To find out more, pick a SQL in the City Summit and register while spaces are still available. PASS Summit turns 20 this year. We’re delighted to be in Seattle from November 6 – 9 as Gold sponsors of the largest conference for Microsoft Data Platform professionals.